Check out Trade Studio's unparalleled performance. 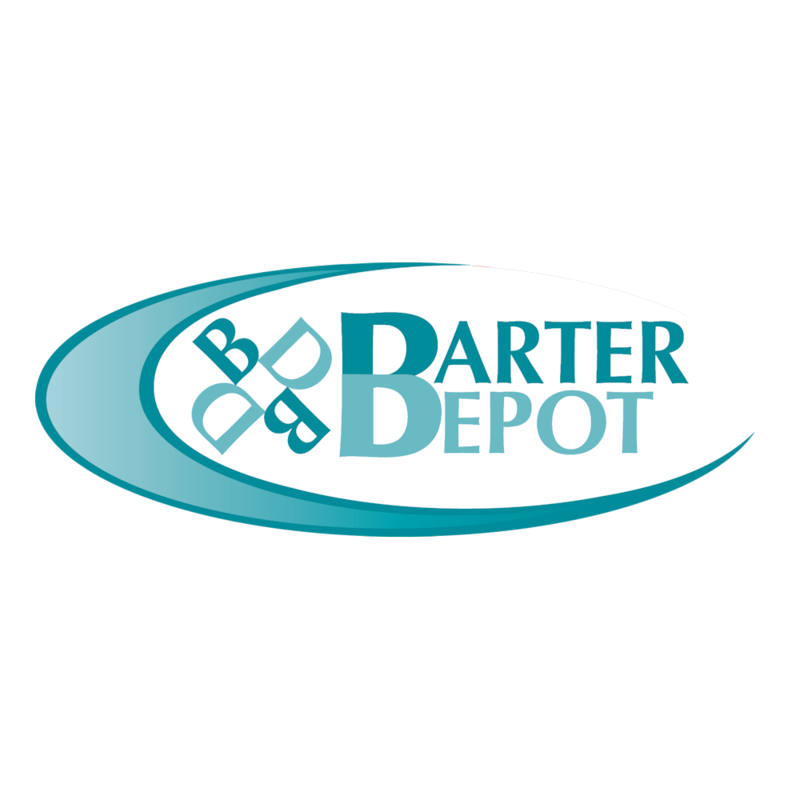 Enterprise Technology for the Barter Industry 20 years experience delivering cutting edge technology solutions for all aspects of the barter industry. Trade Studio is changing the game. Your exchange's needs are constantly changing. You want a software platform that doesn't just keep up, but also anticipates those needs. 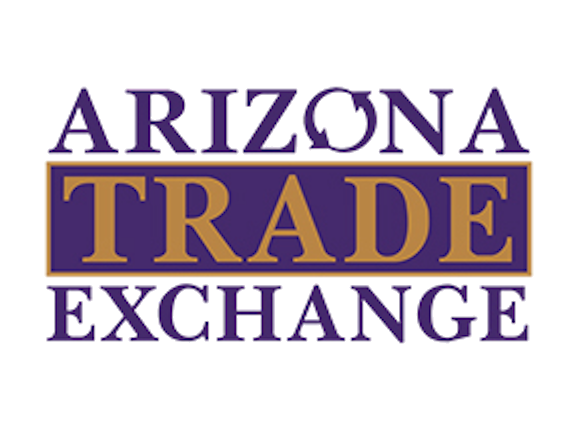 Software that understands the complex landscape of managing a first-class trade exchange and provides all the tools you need to meet the challenge. Until now, this type of enterprise-level software was only available to the largest exchanges. Not any more. Above and beyond providing your exchange with the industry’s most robust and flexible trade accounting platform, Trade Studio delivers a full arsenal of tools to your management team, brokers, salespeople and clients. And the toolbox is constantly growing. New features are regularly added in direct response to the changing needs of our clients. For a full tour of the Trade Studio platform, contact us to arrange a demonstration. Advanced predictive technology matches buyers and sellers to uncover trading opportunities even experienced brokers might miss. System generated follow up messages bring your outstanding trades across the finish line. Eliminate hand-processing, printing, mailing and the expenses associated with lost and returned certificates. Now your clients can purchase, track and redeem certificates 100% digitally. Best of all... you keep the breakage. Put your exchange's most powerful trading tools directly in the hands of your members. Enhance client engagement, increase opportunistic trading and watch trading volume soar. Never again search the file cabinet for a member contract, W-9 or other misplaced vital piece of paper. Trade Studio stores all of your critical documents in a secure repository that's accessible from your desktop... in the office or off-site. Managers, brokers and salespeople can all take advantage of Trade Studio's built in appointment scheduling. Manage follow-up calls, activity reminders and critical deadlines in the easy-to-use calendar interface. No more hand entering credit card payments on your merchant account's web site or doing one-offs through your terminal. No more monthly import/export through ICVerify or PC Authorize. You'll be 'one-and-done' with Trade Studio's integrated credit card and ACH processing solution. Trade Studio's reporting suite is built on the same MS SQL Server database technology as many national banks and insurance companies. Reports export seamlessly to MS Word, Excel or PDF format. Don't see the report you're looking for? Trade Studio subscriptions include custom reports to meet your changing needs. Say goodbye to Constant Contact, Mail Chimp, and iContact. Trade Studio comes with a fully integrated broadcast email tool that lets you target your marketing messages straight to the inboxes of your clients without the hassle of maintaining multiple mailing lists... with no extra per-message fee. Give your clients all the tools they need to make the most of their trading accounts right on your own website. 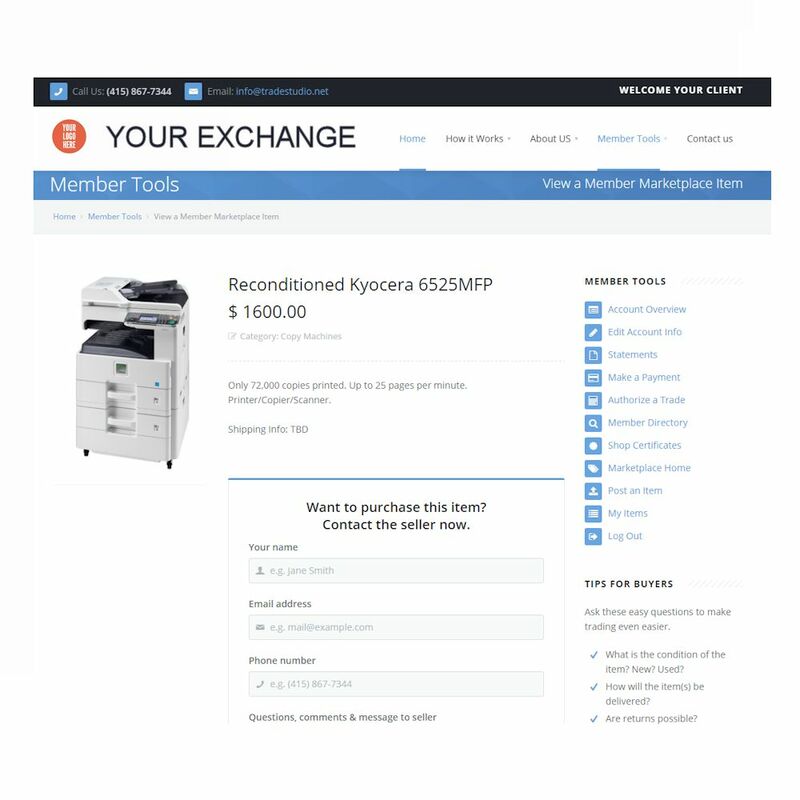 Watch your monthly trade sales take off when your clients can list their own items in the Marketplace, search your Directory, process trades and so much more. 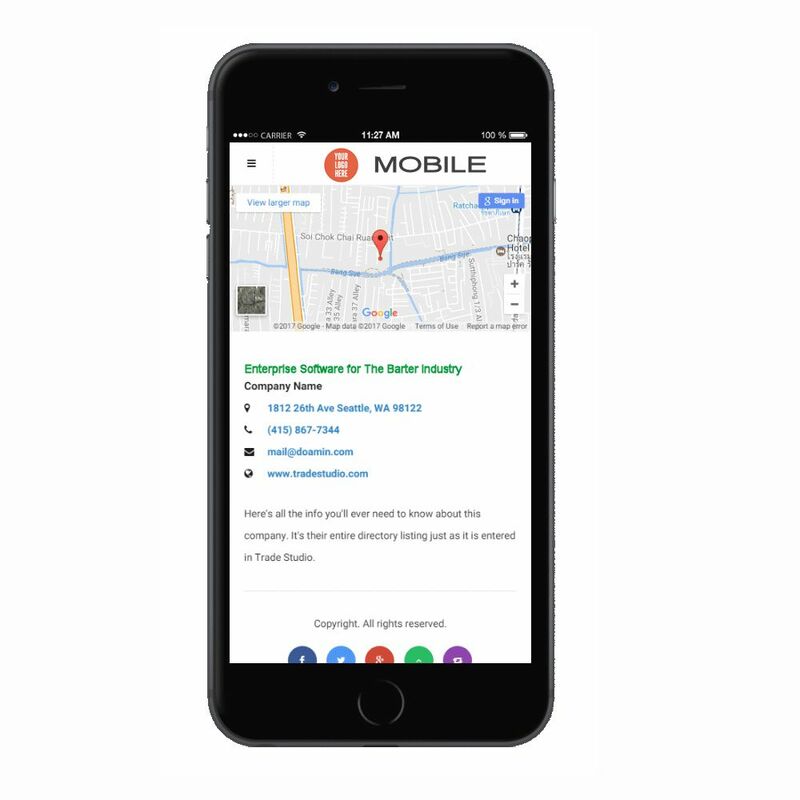 Modern, professional and easy-to-navigate interfaces help eliminate confusion and streamline efficiency for you and your clients. 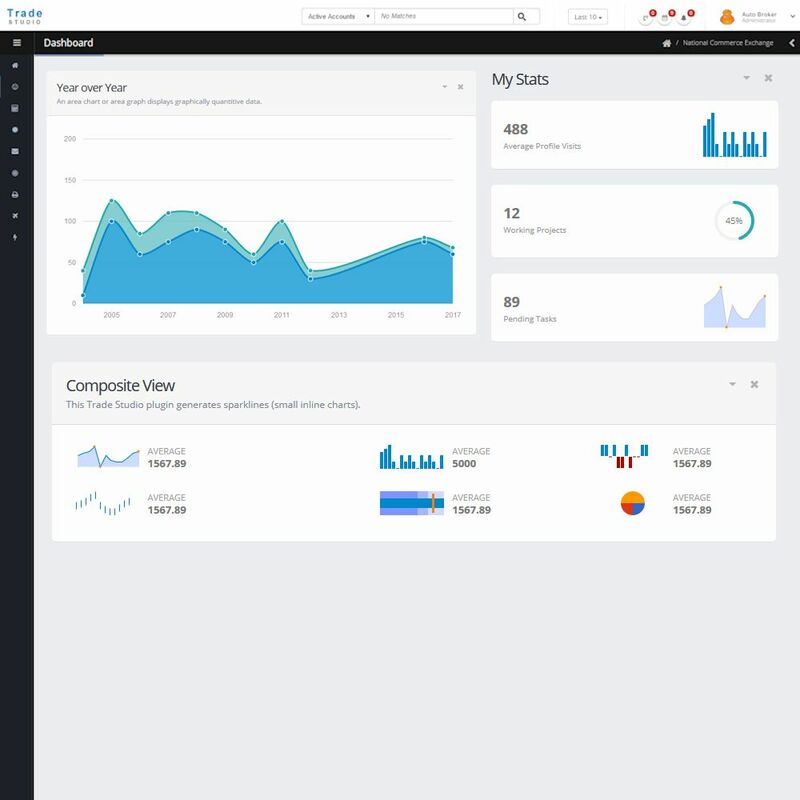 Dashboard Know what's happening across all aspects of your exchange at a glance. 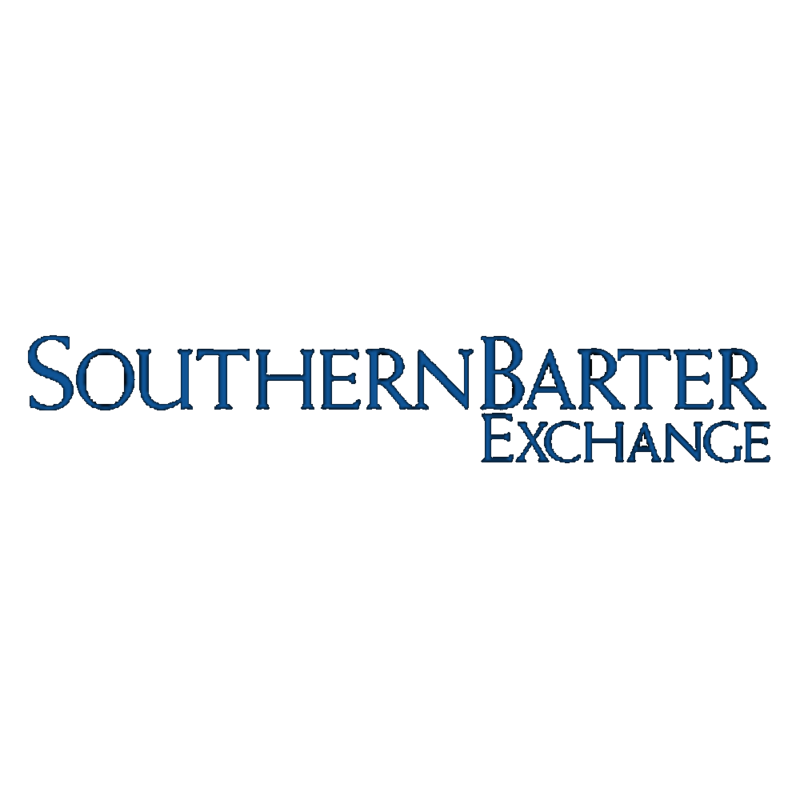 Smartphone Apps Put the full power of your exchange directly in the hands of your clients. Online Marketplace Drive trade volume by surfacing new products and services directly to your clients in a flash. Beyond the amazing software platform, the support we get from Trade Studio is like having an industry-leading barter professional right here on staff. 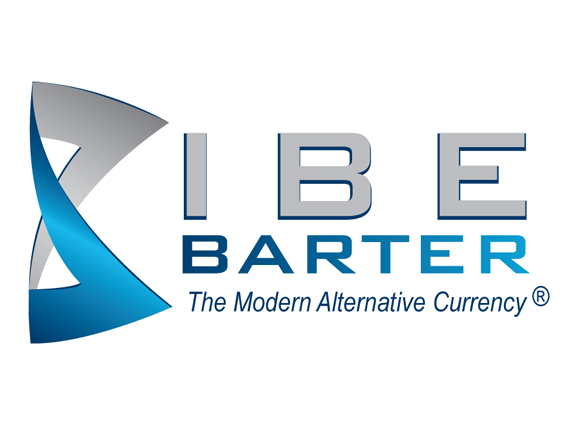 Perry ConstantinidesPresident, Barter Systems INC. The most innovative, flexible and dependable software we've ever used. We've never had a technology team so knowledgeable about our industry as the team at Trade Studio. They understand the nuance of the challenges we face every day and they help us create solutions that work. Trade Studio saves us time and money, month after month. When the phone rings, we answer. Live and in person. Trade Studio provides you with immediate support around the clock every day of the year. Nights: Yes. Weekends: Yes. Holidays: Yes. You will not find our level of service or our committment to your success anywhere else. Trade Studio is led by a former Trade Broker and registered CTB who went on to manage the brokerage, outside sales, operations and accounting teams for a large commercial trade exchange of more than 2,500 clients. 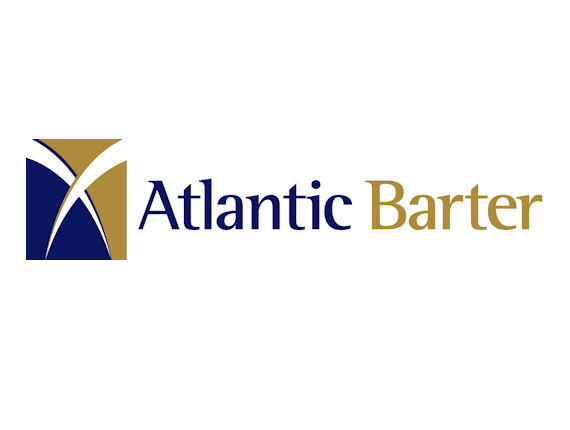 No other barter software provider has a team that has worked at every seat of a full service barter exchange just like yours. Other platforms host your client-facing web site tools on their own domain... Ex: http://you.theircompany.com. Trade Studio integrates your marketing web site, blog and other web properties along-side the Trade Studio login and membership tools — all under your company's own domain. This maintains your client's confidence in and connection with your company. We help build your brand image, not ours. 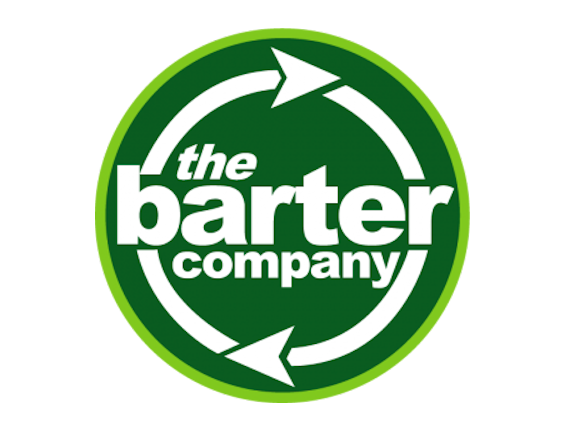 We're not a software company that happens to make barter software. 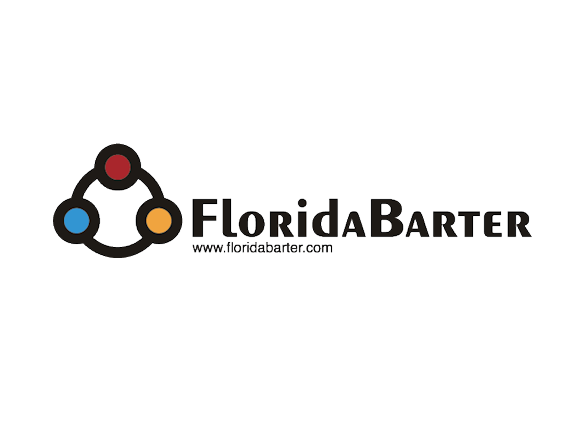 Technology for the Barter Industry is all we do. One price, once a month. Trade Studio's monthly subscription service is all-inclusive. There are no per-user or transaction percentage fees. You don't pay more as your trade volume increases or as you grow your team. We don't charge extra for your smartphone app, QR certificate processing or other premium features. It's all included. Trade Studio's data migration process is hassle free. We don't abandon you to import your own data, or charge heavy up-front fees to migrate your existing data. We handle everything for you as part of your first month's subscription. We don't just build software. We build relationships. When you choose Trade Studio, we travel on-site to your offices for the roll-out and personally train each member of your staff on how to get the most out of your new suite of tools. 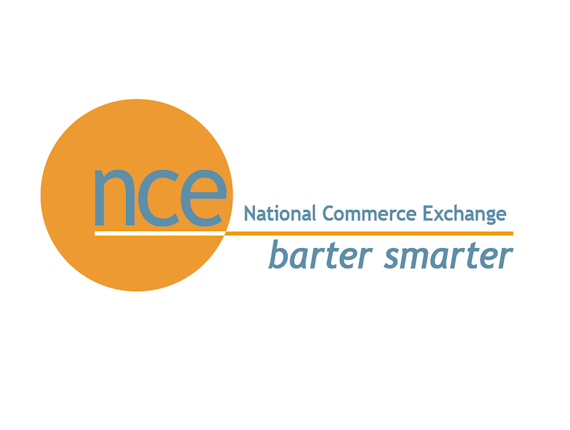 We're excited to announce that another power-house commercial trade exchange, Carolina Trade Exchange, has made the switch to the Trade Studio platform. WE'RE NOT JUST ABOUT SOFTWARE. 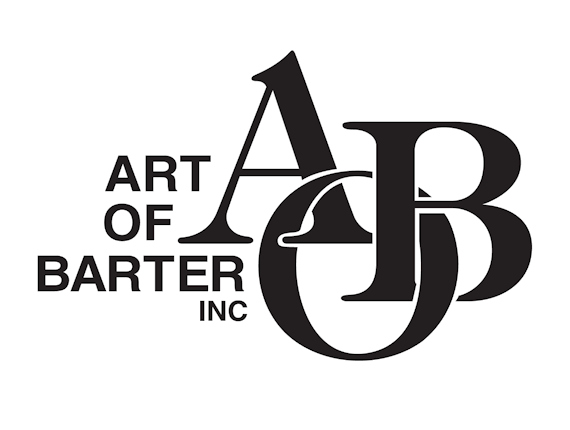 WE'RE A BUSINESS PARTNER YOU CAN COUNT ON. Our values are your values: Hard work, integrity, innovation, communication, perseverance and excellence. World-class software is what we do. Partnership is how we do it. The team at Trade Studio has more than 20 years experience delivering cutting edge technology solutions for all aspects of the barter industry.